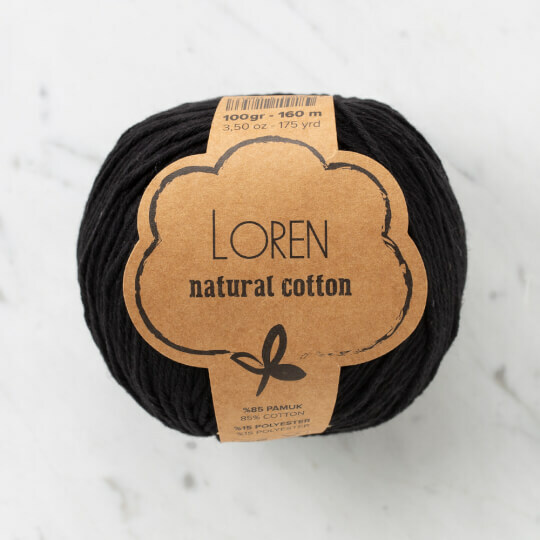 Loren Natural Cotton is a recycled cotton yarn. Great for summer garments, home decoration, and doll making. 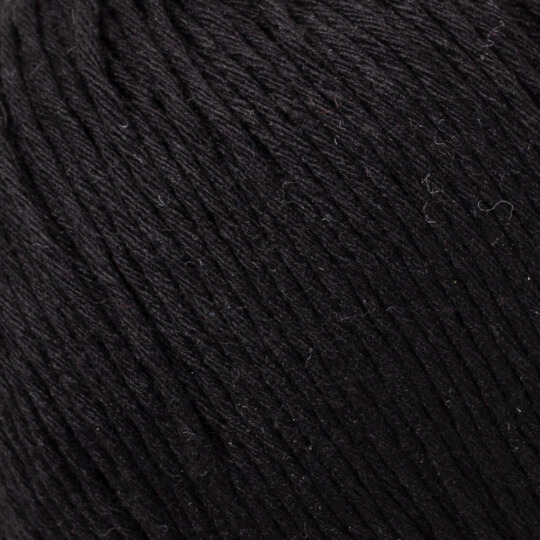 For people who love to work with more thinner yarn please check Loren Natural Baby for an alternative. Please note that, because Loren Natural Cotton is recycled yarns, therefore, the thickness can be unstable and color can be slightly different from lot to lot.